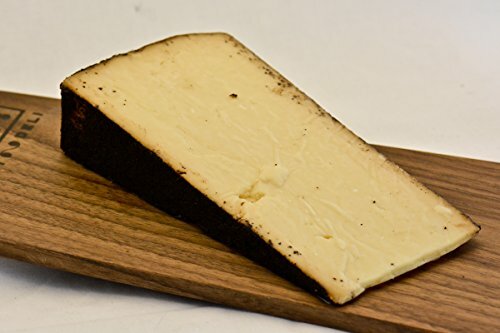 Beehive Cheese Company's award-winning Barely Buzzed is a bold cheddar flavored with lavender and espresso. Made lovingly in Utah from pasteurized cow's milk, Barely Buzzed is the cheese that put Beehive Cheese and Utah cheddars on the map. The deep purple rind makes this a striking addition to your cheese plate. If you have any questions about this product by Beehive Cheese Co., contact us by completing and submitting the form below. If you are looking for a specif part number, please include it with your message.